So what’s new, and what isn’t? 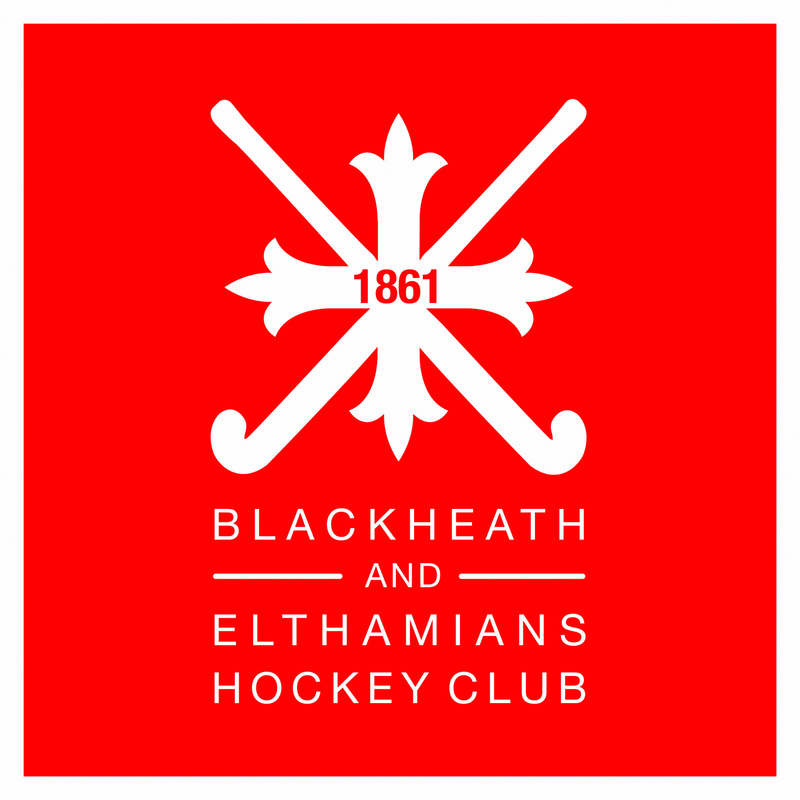 The playing shirt has been made to present both Blackheath and Eltham elements in the design, so “1861” is prominent as a watermark on the front, whilst “Be Proud, Be Worthy” appears on the tail at the back ….. so don’t tuck your shirts in! Named shirts and initialson shorts and skorts are available at an extra cost as is the case for any leisure/training wear. Numbers come as standard. There is a great variety of training gear inc items such as bobble hats and kit-bags. There are various hoodie designs and everything bears the Club logo – simple, clean and white (apart from on the white away shirt, that is). All members have their own unique club number. Please contact the Kit Secretary to obtain yours before ordering and numbering your shirt. What is the online ordering system like? Easy and efficient. O’NEILLS have lots of web-shop experience, and – most importantly – your orders will turn up to your home address quicker and with no “monthly cut-off date” restrictions, so you can order whenever you like. Very reasonable compared to other brands on the market. The quality is far superior to many brands imported from the Far East. Will there be any kit “bundles” on offer? In short, no. We took the decision to keep individual garment prices as competitive as possible, so that members can buy what they want and when they want it. It would therefore have been difficult to offer much in the way of further savings on the published BEHC list prices. But just for the record, buying the items individually online will actually cost no more than the bundle prices we used to offer: for example, a men’s numbered home shirt + shorts + socks will cost £61.00, just as the “home bundle” did previously. Why were O’NEILLS selected and who are they? This is NOT the same company as O’NEILL (without the S) who manufacture surf gear, or O’NEILL’S (with the apostrophe) who run pubs! O’NEILLS are based in Northern Ireland and provide kit across a wide range of different sports, not just hockey. In this country they are particularly active in Rugby League (kitting out the likes of St. Helens, Huddersfield and Widnes) and are the official supplier of EFL League 2 football team Wycombe Wanderers. The Irish T20 cricket team also played against England earlier this summer sporting a green O’NEILLS kit. They were selected because they manufacture all their own garments, hold large stocks of key items and have the critical mass to supply a club of our size without suffering either constant shortages or sacrificing quality. Is the Junior kit better than before? We received quite a bit of feedback from members of the junior section that our younger players would much prefer having playing kit that is more similar to the senior clothing and not just an “economy” shirt. Hopefully we have managed to achieve this goal, as the new red shirt is a virtual replica of the senior version, minus a collar but plus the different shirt sponsor. Despite the enhancements we have managed to persuade the manufacturer to keep the base cost of this shirt down to £20.00, which is good news. Otherwise, all other kit items are available, identical to the senior versions and generally cheaper than before. When can I start ordering stuff online? Right now! The ONLINE shop is: live. Order now to get new kit in time for the new season in late September / early October. What are the sizes and fit like – will there be fitting sessions? O’NEILLS base their measurements on “European sizing”, so their garments may be similar in fit to M&S, i.e. relatively generously cut, but beware … the men’s shirt, for instance, is a relatively slim-line fitting, so size “L” probably does mean large, nothing more. The shorts, however, are definitely “big”, and quite a few first-team players have opted for a combination of L shirts and M shorts. The same goes for Ladies Skorts and shirts so trying on is advised or go via Euro or M&S size. There is detailed measurement information on the O’NEILLS website and the Club does have a range of playing kit in most sizes to try on if you are in doubt as to what will fit you best. There will be occasional “fitting sessions” at the Club, subject to demand, and these will be advertised in advance.